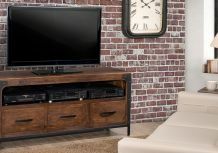 When everyone in the family is in the mood for a movie night or getting together with friends to watch the big game, don’t just organize the snacks. 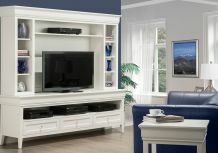 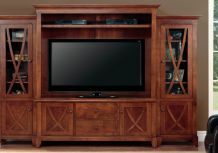 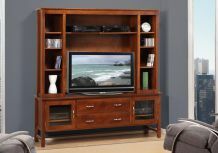 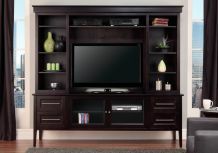 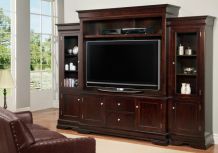 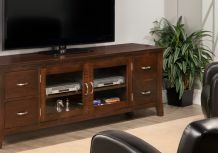 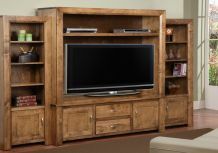 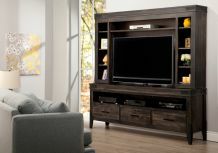 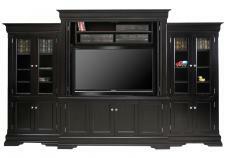 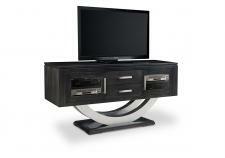 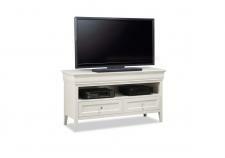 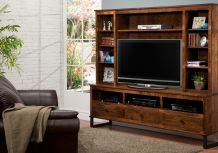 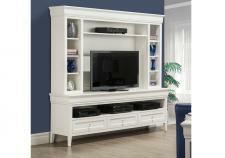 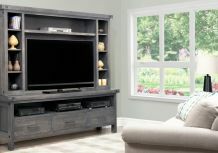 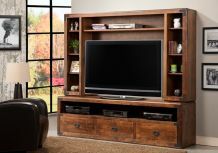 Make sure your entertainment centre is organized too with a unit from Handstone. 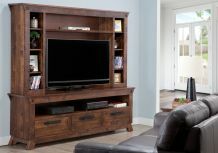 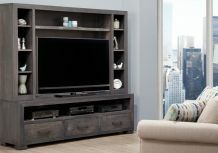 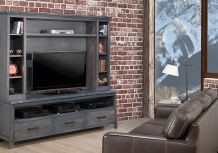 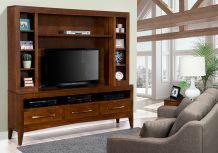 More than just somewhere to store your television and components, our entertainment centres are beautiful pieces of furniture that will complement your room and receive compliments from your guests.